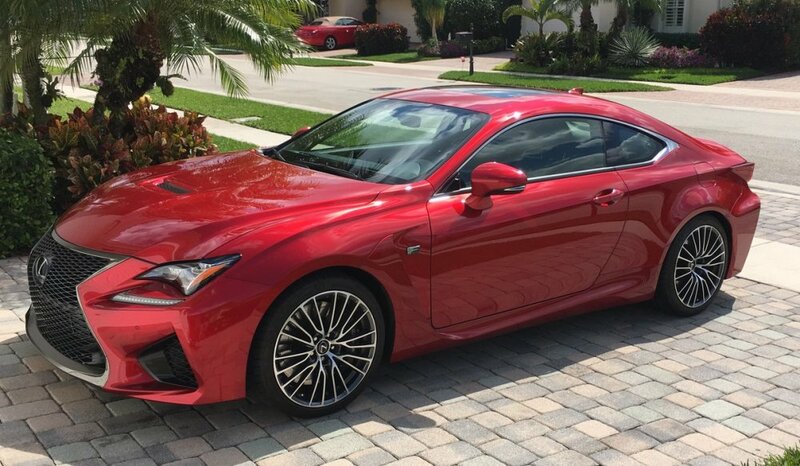 The Lexus RC F is one of the luxury brand’s great performance models and in fine sports car fashion, the V8-powered coupe is offered in an assortment of eye-catching colors. At the same time, those buyers who like a milder color can also pick with the popular mainstays of silver, black and white. 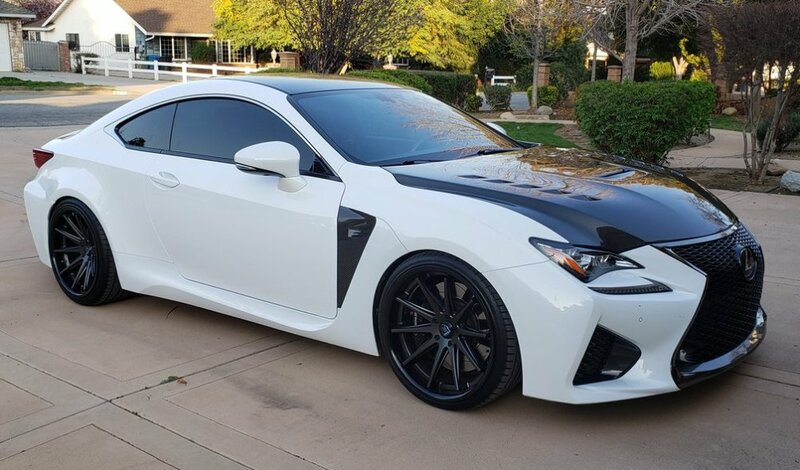 To find out which colors owners liked the most, “RCFGrandpa” posted a thread in the RC F section asking the members which available exterior color was their favorite. 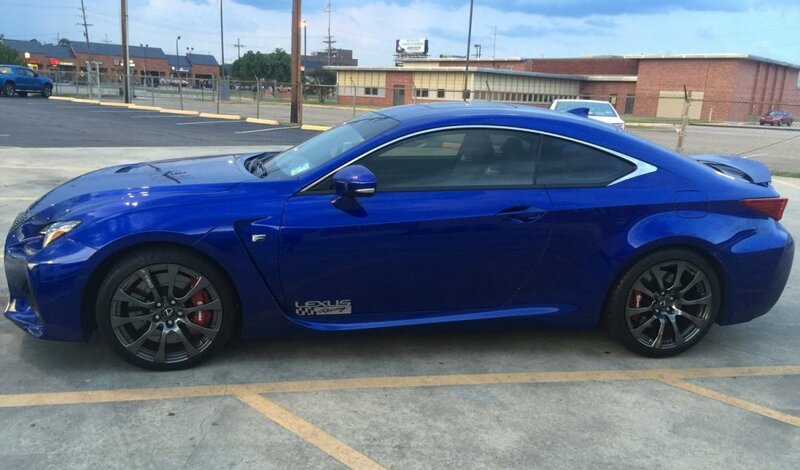 When the OP first posted this thread to the forum, he included the image above of the Lexus RC F in the colors offered for the 2015 model year. 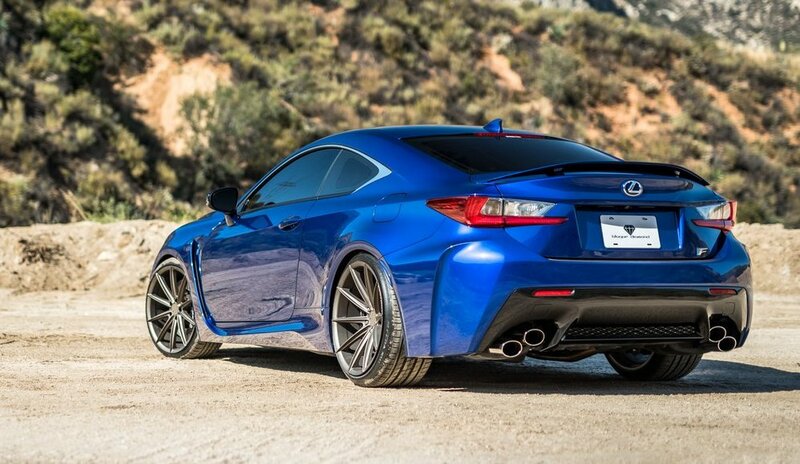 I know every owner is going to say that the color of their RCF is their favorite color. 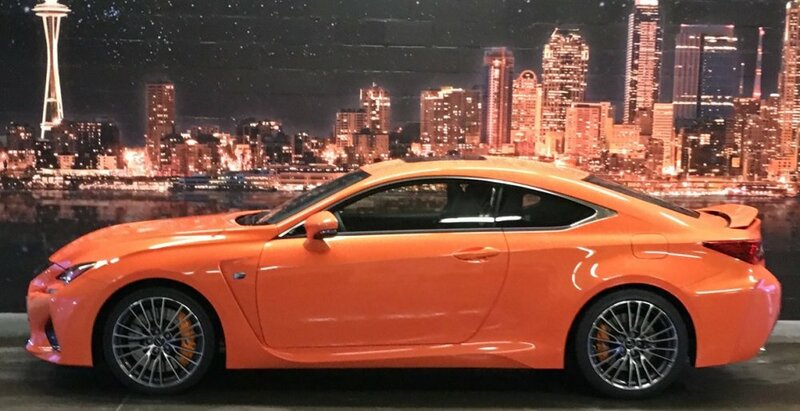 I know that my favorite RCF color is Molten Pearl (orange). What is yours? As you can see in the image above, the graphic includes Infrared, Liquid Platinum Silver, Molten Pearl, Obsidian Black, Ultra White and Ultrasonic Blue Mica 2.0, while Nebula Gray Pearl is not shown. Of course, Caviar Black, Flare Yellow, Sonic Titanium Silver, Atomic Silver and Matte Nebula Gray have been introduced since this graphic was created, but the original colors prove to be the most popular. 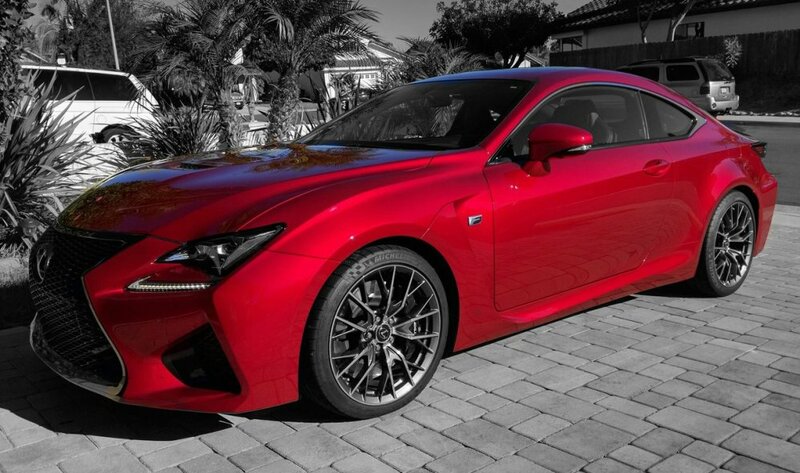 The first person to reply was “LXSDO”, who shared a picture of his Infrared RC F while stating that he also likes the look of Nebula Gray. 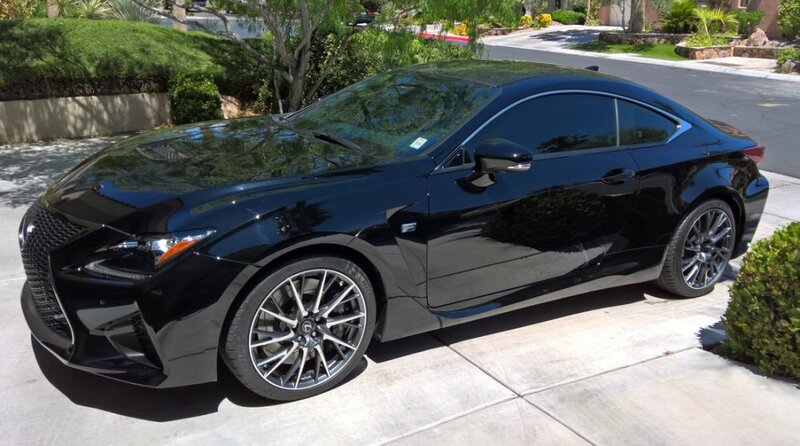 That vote for the deep metallic red was backed up by “asinow”, who also shared his Infrared Lexus coupe. At the same time “CAHWY128”, and “myidsucks” spoke up for black cars, sharing pictures of their cars. While fans of the other end of the spectrum entered their votes, and their pictures, for white cars. 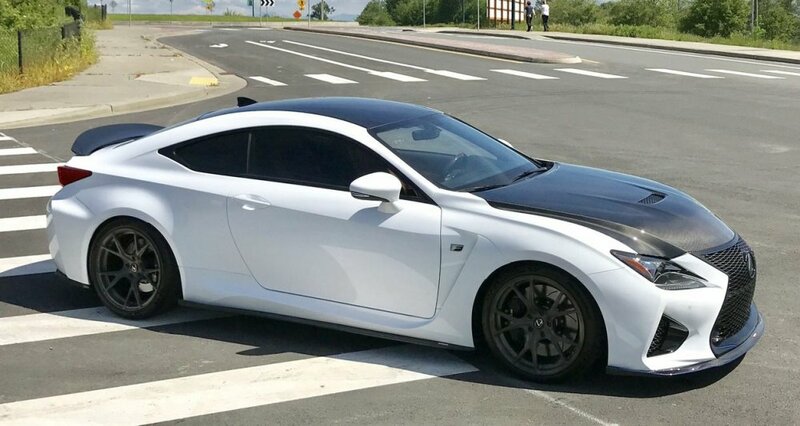 “1herm4” and “JT2MA71” both shared shots of their Lexus coupes, but several other members who spoke up without sharing pictures showed favor for white. 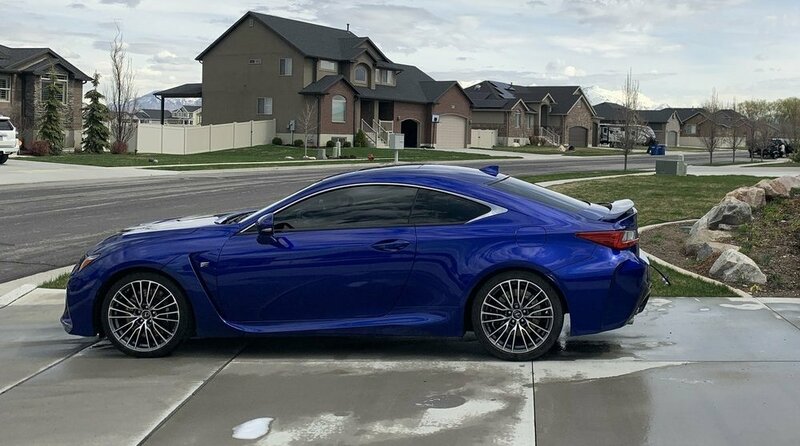 Nebula Gray and Molten Pearl each got a little love as well, including the stunning orange RC F owned by the OP, but the most popular color in the discussion proves to be Ultrasonic Blue Mica. “RCFCoop”, forum sponsor “[email protected]” and “johnnyreb” all shared pictures of their cars, but “USB” was mentioned by several other members who participated in the thread. 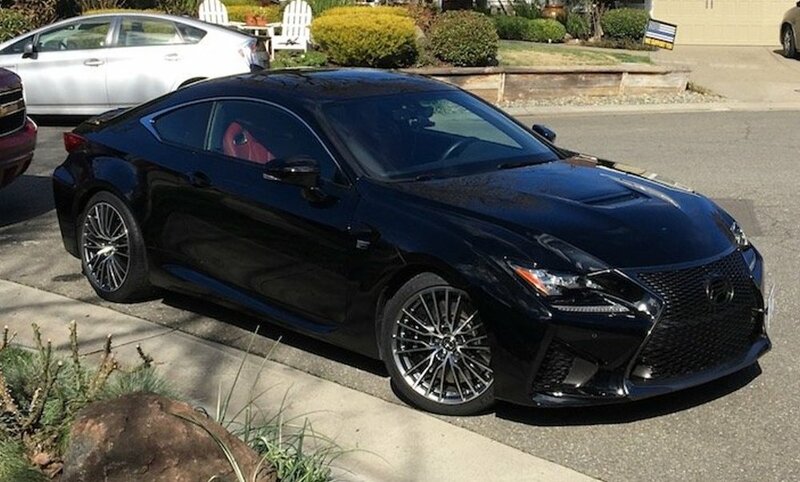 Click here to head into the discussion to share a picture of your Lexus RC F or to speak up for your favorite exterior color on the sleek luxury sports coupe.